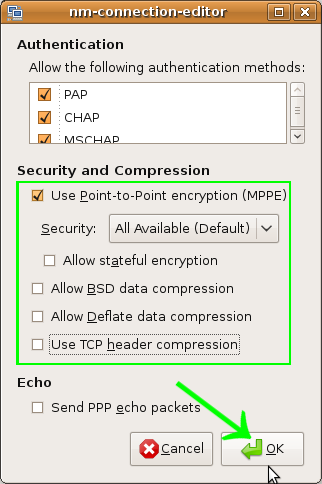 This guide is optimised for Ubuntu. 1. 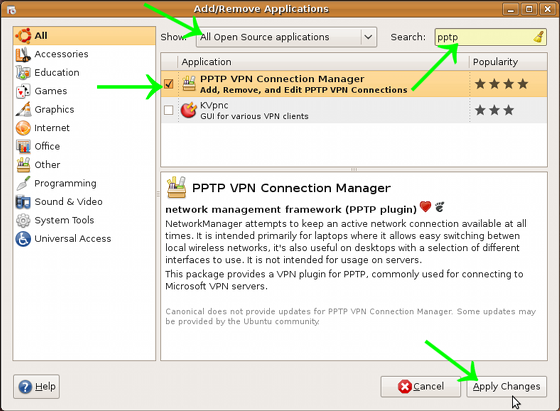 You need to install PPTP plugin for Connection Manager. Click on "Application" and then choose "Add/Remove". 2. Search "pptp". 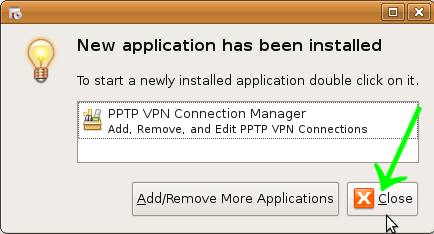 Then check the "PPTP VPN Connection Manager" and click on "Apply Changes". 4. After installation close the window. 5. Click on "System" from the top menu, then click on "Preferences" and choose "Network Configuration". 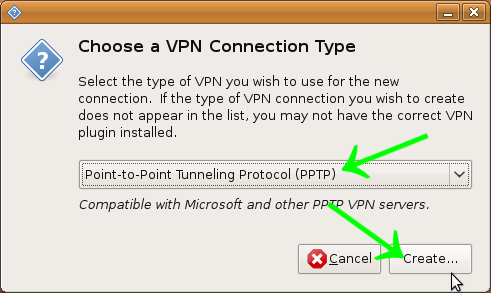 Choose VPN and click on "Add". 6. 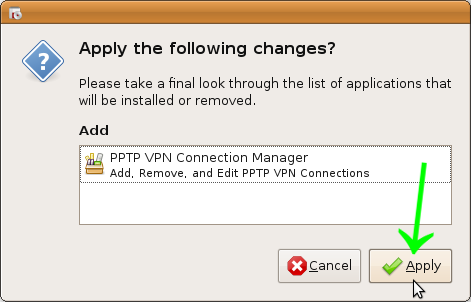 Choose "PPTP" and click on "Create". 7. 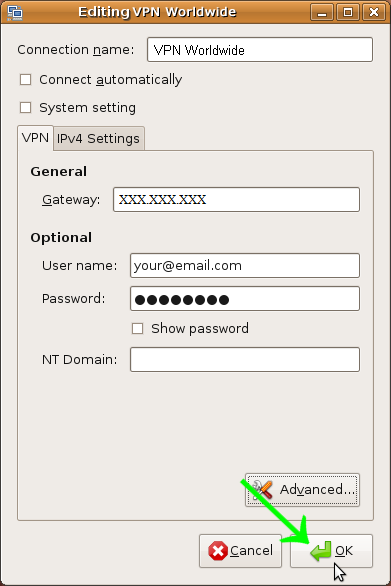 Now enter "VPN Worldwide" in the "Connection Name". 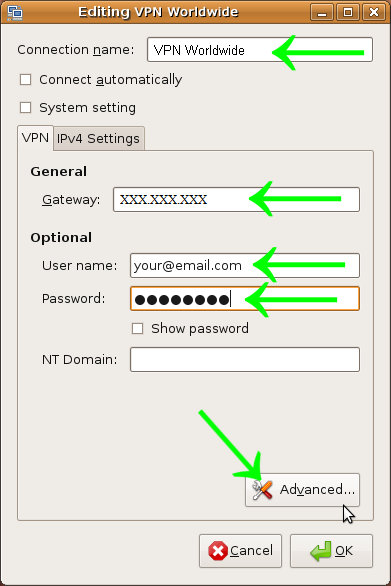 Then enter the VPN server address we provided you as a "Gateway". Enter your VPN Worldwide Account details - your Username and your Password. Click on "Advanced". 8. Configure advanced preferences according to the screenshot below and click on "OK". 9. 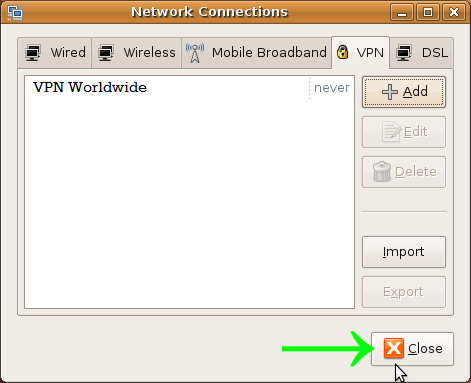 Save the VPN Worldwide connection settings by clicking on "Ok". 10. 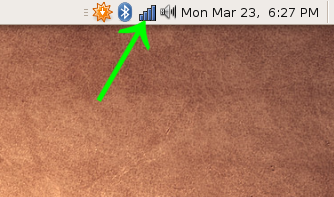 Close the "Network Connections" window. 11. 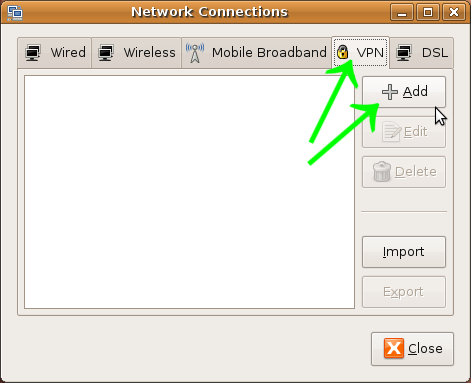 Left-Click on "Network Manager" icon, choose "VPN Connections" and click on "VPN Worldwide". 12. Upon successful login and connection, a "Network Manager" icon will change itself and a little padlock will be shown.